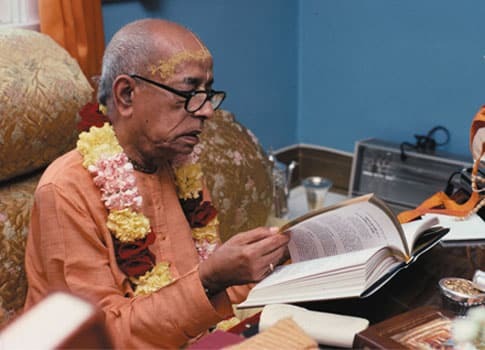 Hasti Gopala Dasa – Toronto, Canada: All of Srila Prabhupada’s original literary works are conclusive, in other words their content puts an end to doubt, questions or uncertainty, they inform decisively. Any illegal changes to these literary works leaves them inconclusive, or not finally settled, interminate. Logically that is a fact because the presence of literary changes without reference to the original texts leaves the readers unknowingly abandoned. This we know from the perspective of the original texts and their pundits. This reality is observed by those engaged in surreptitious changes disguised as a benefit to humanity. Their observations we suspect are then used to perpetrate an alternative path of reality for the reader once the former path has been revealed as false. 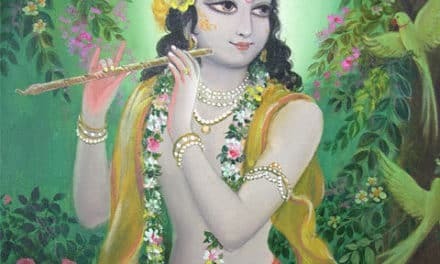 Unfortunately, for them the simple act of constant changes themselves reveals an activity with no purpose when viewed in the light of the Hare Krsna movement’s original successes. With no purpose obvious due to lack of real results the public at large are turning away from the BBT and ISKCON as any kind of authority in regards to the teachings of His Divine Grace A. C. Bhaktivedanta Swami Prabhupada. Srila Prabhupada never taught that being or acting inconclusive was any way to understand the Krsna consciousness philosophy, NEVER!. Anyone who acts consistently inconsistent cannot possibly pass on eternal transcendental knowledge to others. That is inconsistent and contrary to Vedic literary law. Arguments may be made in the presence of original sastra (Srila Prabhupadas works) but certainly not in their permanent absence. 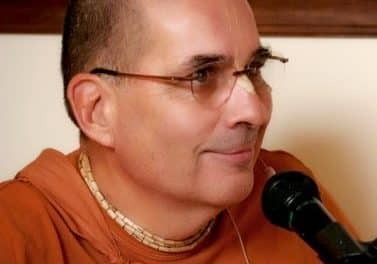 The contrived excuse, not backed up by Vedic literary laws by the way, of the existence of so called literary short comings in the vast works of His Divine Grace A.C.Bhaktivedanta Swami clearly indicates serious short comings of the so called scholars of the BBT, which includes Jayadvaita Swami. Why? Because it took him and the BBT for example, 10 years and five years after the person they claim as their most infallible spiritual master to pass away, to realise anything in doubt, in their minds about his books. Why not present these massive changes while he was physically present? That in itself indicates motive to deceive the worlds people for reasons the book changers only understand. The BBT and it’s contributors have not, after 35 years, produced one independent literary Vedic commentary work, not one. Yet they claim to understand perfectly what is “wrong” with the works of the one they claim is their founder. The massive changes most obviously to any sober person indicate a massive ignorance of the founder’s works and a deep disrespect to the nature of one of Gods most treasured laws, freedom of choice based on His teachings, not theirs. The BBT and ISKCON are not world leaders, never will be. yat–whatever; yat–and whichever; acarati–does he act; sresthah–a respectable leader; tat–that; tat–and that alone; eva–certainly; itarah–common; janah–person; sah–he; yat–whichever; pramanam–evidence; kurute–does perform; lokah–all the world; tat–that; anuvartate–follow in the footsteps. People in general always require a leader who can teach the public by practical behavior. 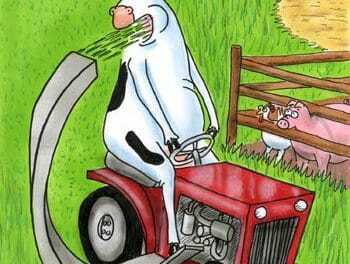 A leader cannot teach the public to stop smoking if he himself smokes. Lord Caitanya said that a teacher should behave properly even before he begins teaching. One who teaches in that way is called acarya, or the ideal teacher. Therefore, a teacher must follow the principles of sastra (scripture) to reach the common man. The teacher cannot manufacture rules against the principles of revealed scriptures. The revealed scriptures, like Manu-samhita and similar others, are considered the standard books to be followed by human society. Thus the leader’s teaching should be based on the principles of the standard rules as they are practiced by the great teachers. 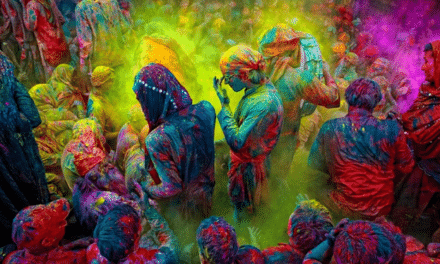 The Srimad-Bhagavatam also affirms that one should follow in the footsteps of great devotees, and that is the way of progress on the path of spiritual realization. The king or the executive head of a state, the father and the school teacher are all considered to be natural leaders of the innocent people in general. All such natural leaders have a great responsibility to their dependents; therefore they must be conversant with standard books of moral and spiritual codes. That is the leadership the world begs for, that it seeks. That leadership arises from independents acting independently in a manner that is dependant on the consistency of Srila Prabhupada and the Parampara. Those real leaders have been and continue to undermine that what maya is trying to promote and which the present ISKCON is a representative of. Now notice that there will never be counter evidence based on logic that will defeat this understanding. Mayas representatives remain silent for the benefit of those seeking truth. We thank them. 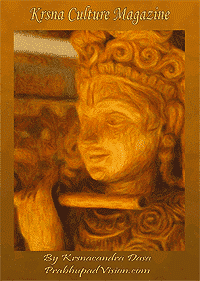 All glories to the original sastra, all glories to Srila Prabhupada.